Bulgarian Foreign Minister Daniel Mitov and Iranian president Hassan Rouhani have held talks covering what official statements described as good co-operation between Bulgaria and Iran, the possibilities for development of gas and transport corridors from Iran to Europe, the Middle East crisis, as well as refugee flows. 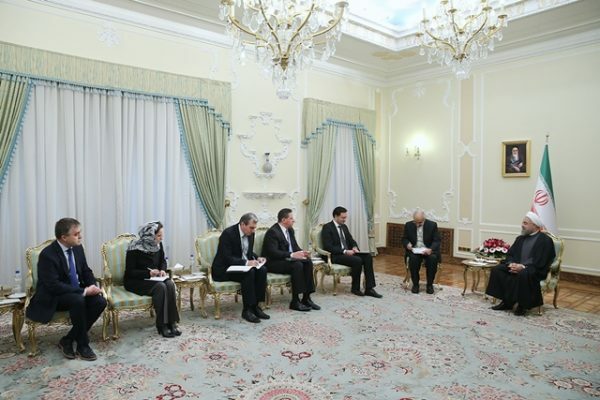 “Bulgaria attaches a great importance to its relations with Iran. Our geographical proximity and traditionally good contacts account for our interest in a steady increase and improvement of dialogue,” Mitov said, according to a Bulgarian Foreign Ministry media statement. Iran and Bulgaria have strategic geographical situations and can use this to the advantage of bolstering ties, Rouhani said, referring to historic relations between governments and nations of Iran and Bulgaria, according to the Iranian president’s website’s account of the meeting. “Conditions are ripe for more development in Tehran ties with the EU, especially Bulgaria,” referring to favourable conditions as a result of post-sanctions era, the Iranian president’s website said. Rouhani added: “Bulgaria is, on the one hand, a friend country and, on the other hand, a gate opening to the EU and it can act as a significant route to the EU for Iran and other countries of the region. 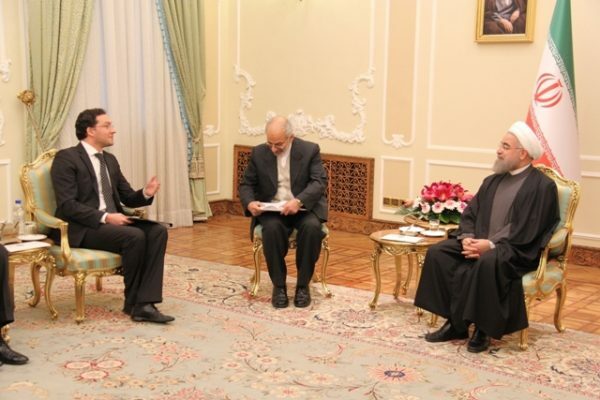 Furthermore, Bulgaria and the EU can be linked to Oman Sea and the Indian Ocean through Iran”.